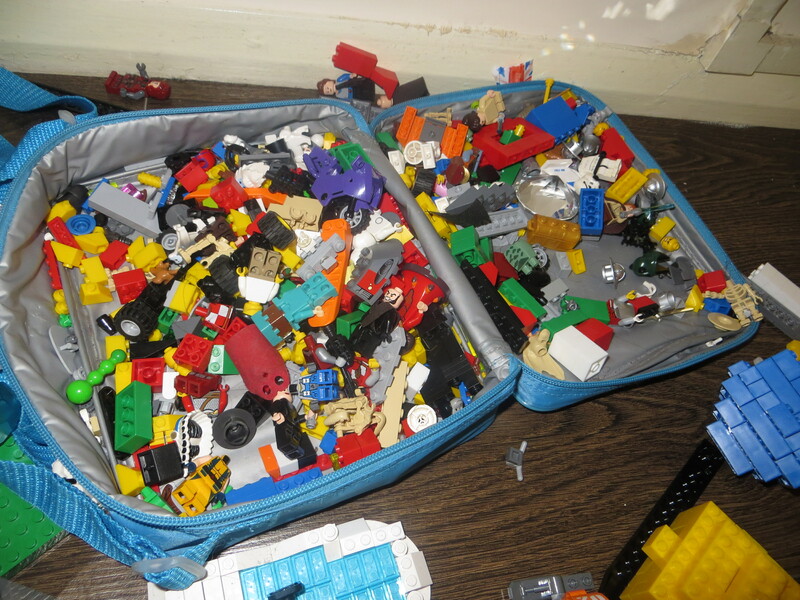 Ok so when we were 1st packing I had one of those insulated lunch bags each and told the boys that they could go through all our boxes of Lego and fill these bags up with what they wanted to take, at the time Jacob was losing interest so we ended up only taking one bag of Lego, this got played with everyday by Lucas, then after Christmas Jacob decided he was back into the Lego and with his Christmas money has been buying lots and lots of Lego. 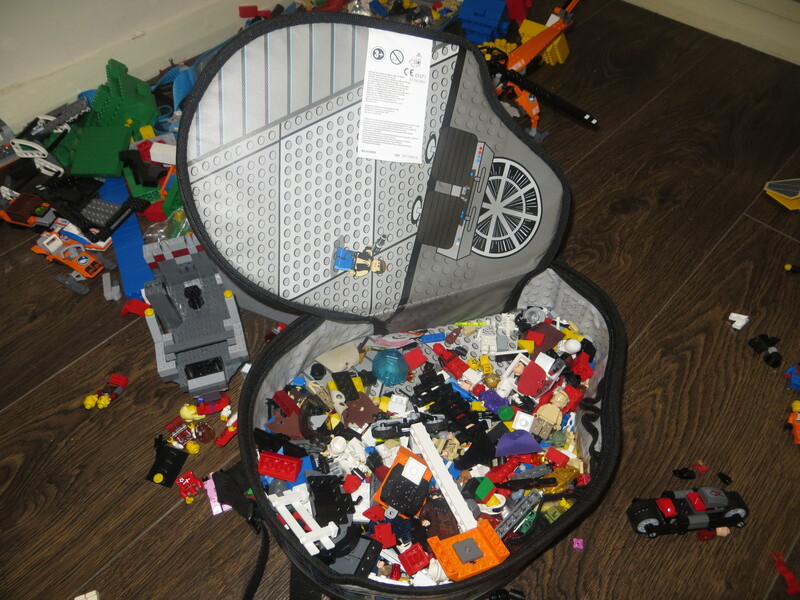 The boys now have 2 lunch bags each filled to the brim, I know Lego is expensive but the hours of play it gets is crazy, plus the boys play so nicely together with it, most of the time Jacob just loves the building aspect but Lucas does get him actually playing as well, on a rainy day you can’t beat it. 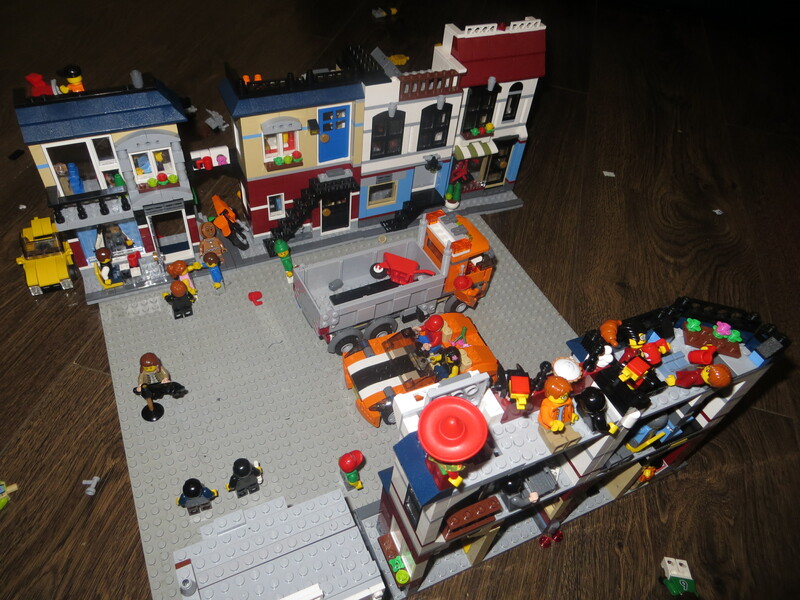 Star Wars sets are the most popular with the boys, but they do also love the city sets, and Jacob brought a Football set that you can actually play that is similar to the old Sabbuteo game but sadly this set was too big to travel with. Everywhere we go our apartments look like a mini Legoland. I do wish we could carry the lot with us but we can leave some with family and when ever we go back to London the boys can change what they take, and I’m sure along the way they will buy more. For Christmas we did buy a mat that they can play the Lego on and when you have finished just pull the cord around the edge and it becomes a bag, so we can even take the Lego to the park or even try it out at the beach :/.